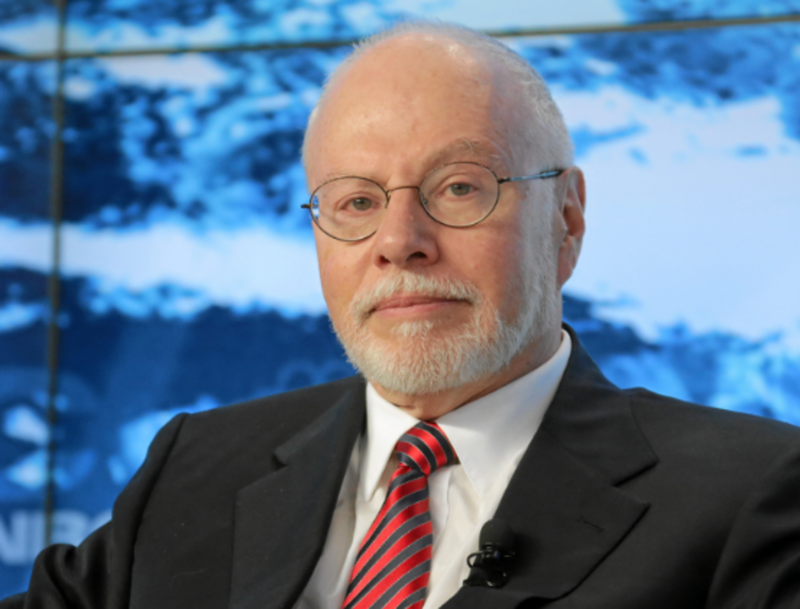 Here are a few things fan of AC Milan and others interested in the future of the legendary soccer club should know about its new owner, Paul Singer: He likes soccer, can be extremely patient and usually gets what he wants. And he’s apparently decided that he wants more than to simply double his money on the financially-strapped squad, which he could probably do right now. Why settle for $600 million for one of the most successful clubs in the world, when the likes of Man U and Real Madrid and Juventus are worth several times that? Hell, West Ham is worth more than AC Milan right now. 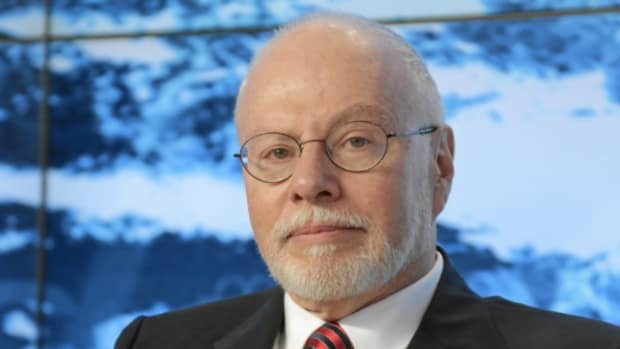 So, now that he’s officially in charge, the world’s most ironic Argentina soccer fan is going to spend some money in hopes of making lots and lots and lots more money, and maybe hoist a cup or two in the interim. 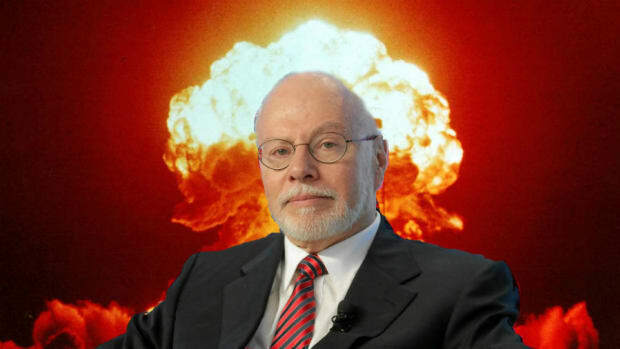 “Having assumed control, Elliott’s vision for AC Milan is straightforward: to create financial stability and establish sound management,” the hedge fund said in statement released early on Wednesday…. 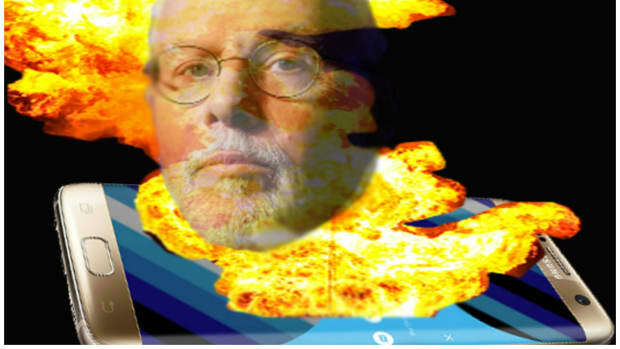 “Elliott looks forward to the challenge of realising the club’s potential and returning the club to the pantheon of top European football clubs where it rightly belongs. 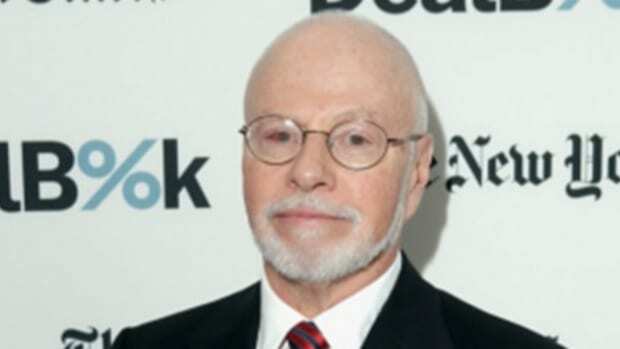 Elliott also strongly believes in the value-creation opportunity at AC Milan,” said Mr Singer. Some member of the Brigate Rossonere needs to translate that into Italian and turn it into a rousing anthem.